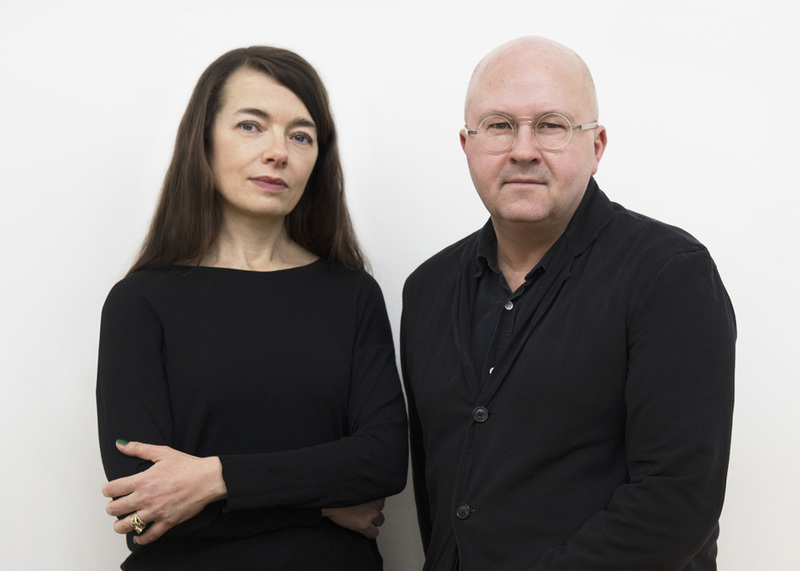 ArkDes to Participate in 2018 Venice Architecture Biennale’s Main Exhibition with Petra Gipp and Mikael Olsson. At a press conference today in Venice La Biennale, Yvonne Farrell and Shelley McNamara (Grafton Architects), creative directors, announced that ArkDes, the Swedish Centre for Architecture and Design, will participate in Freespace – the central exhibition of the 2018 Biennale. ArkDes will collaborate with architect Petra Gipp (Stockholm) and artist Mikael Olsson (Stockholm) on an exhibition exploring an aspect of 20th Century Swedish architectural history through the lens of contemporary practice. Incorporating material from ArkDes’ national collection, the exhibition will align with Grafton Architects’ Freespace manifesto by seeking to demonstrate how extra spatial gifts in the context of our built environments can contribute to the experience of a place, a landscape, and patterns of life. “Our participation in the main exhibition of the 2018 Venice Architecture Biennale gives us the chance to present material from the museum’s world-class collection on an international stage. We are proud to be collaborating with two of Sweden’s most respected creatives on a project that bridges historical and contemporary Swedish practice in the context of Grafton Architects’ Freespace manifesto,” says Kieran Long, director of ArkDes. ArkDes’ participation in the 16th Biennale Architettura di Venezia will be curated by Kieran Long (Director, ArkDes), Johan Örn (Curator of Collections, ArkDes), and James Taylor-Foster (Curator of Contemporary Architecture and Design, ArkDes). More information about the project will be made available in late May 2018. The 16th Venice Architecture Biennale will run from 26 May 2018 to 25 November 2018 in Venice, Italy.